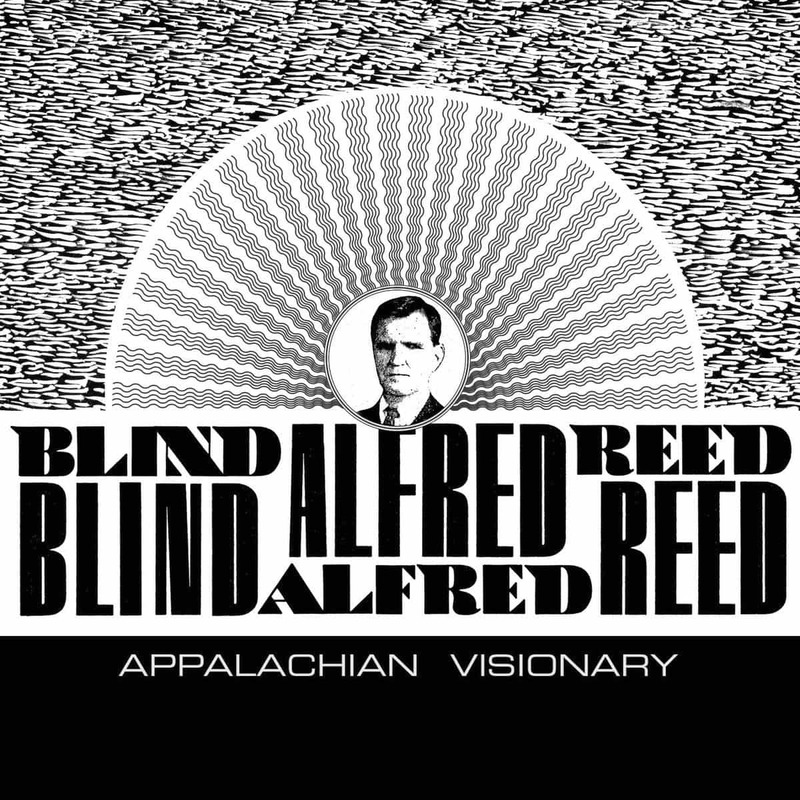 Join us Sunday, June 12 at 7:30 pm for a tribute to Blind Alfred Reed, the Appalachian Visionary from Floyd VA, featuring John Lilly, Kris Truelson, Corbin Hayslett, Ted Olson and Denny Reed. 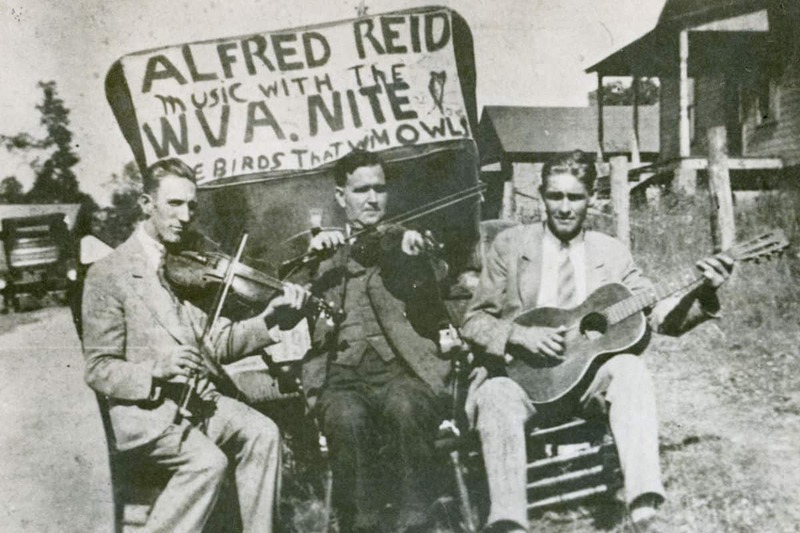 Reed’s fiddle lines follow his vocals precisely, one bow per syllable. It sounds a bit square, and makes it difficult to listen to the album from beginning to end, but then there are his lyrics, which are surprisingly witty. 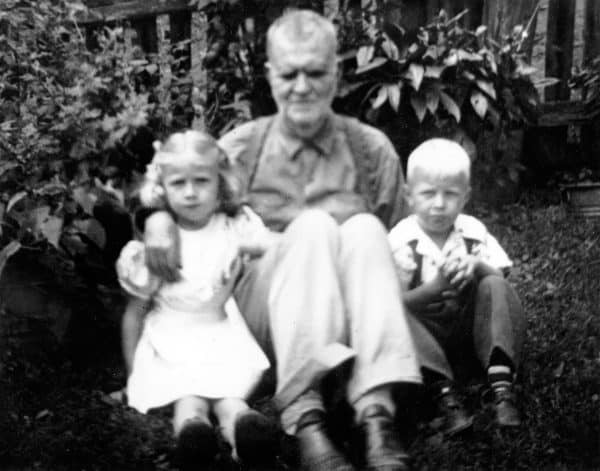 “Woman’s Been After Man Ever Since” and many other songs in this collection may be as sexist as anything else written in their day, but their clever lyrics are good for a tongue-in-cheek chuckle. With 22 tracks, and over 80 pages of lyrics, photos and biographical tidbits, this collection will satisfy any field-recording-seeking musical anthropologist, but it’s also a great way for folk music lovers to delve into some good old-fashioned songs written by a no-frills balladeer. 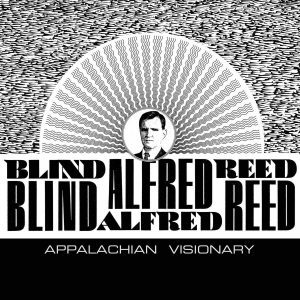 Perhaps most importantly, it’s bound to inspire a new generation of old time, bluegrass, country and Americana musicians to add a bit of Blind Alfred Reed to their repertoires.